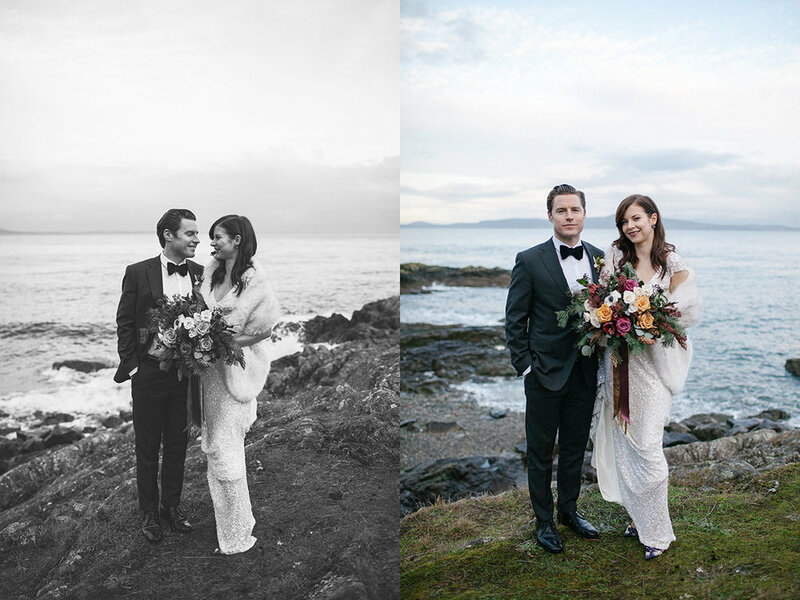 Danielle and James were married on December 22, 2016 in their hometown of Victoria, BC on an afternoon that was generous with winter light. 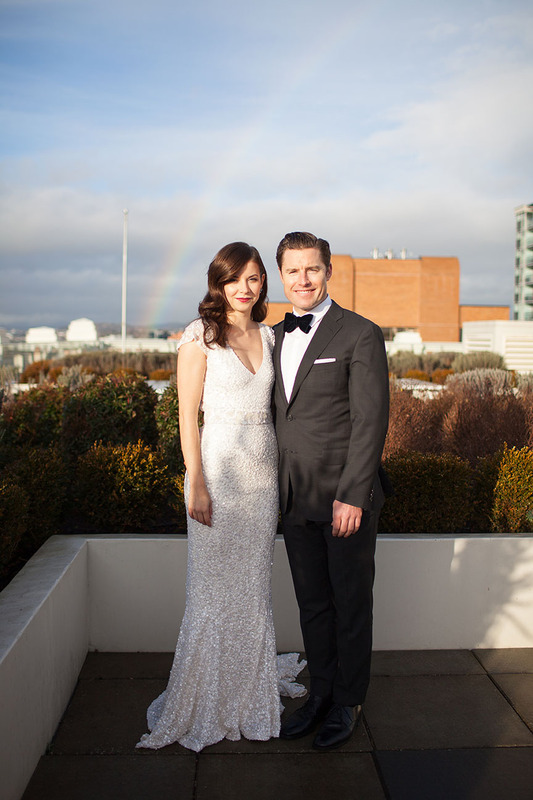 This wedding bloomed evergreen and glowed gold. 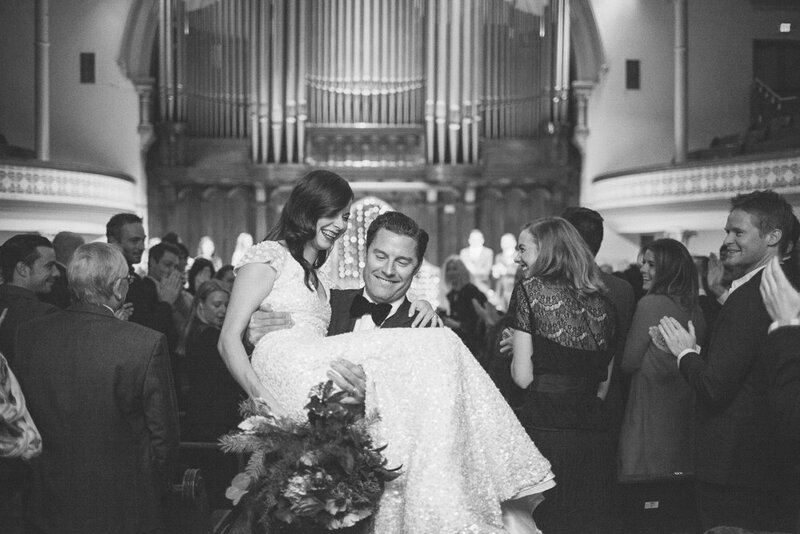 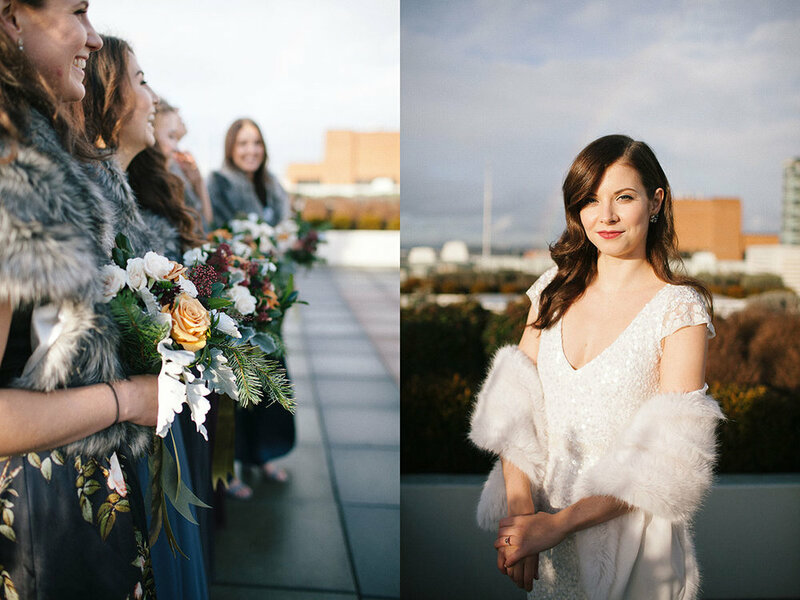 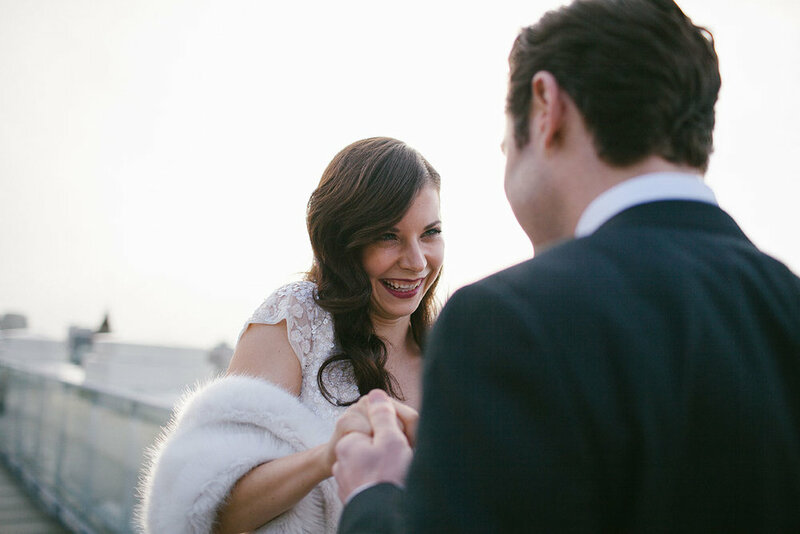 The talented Rock Paper Square helped Danielle's jewel-toned, wintry vision come to life. 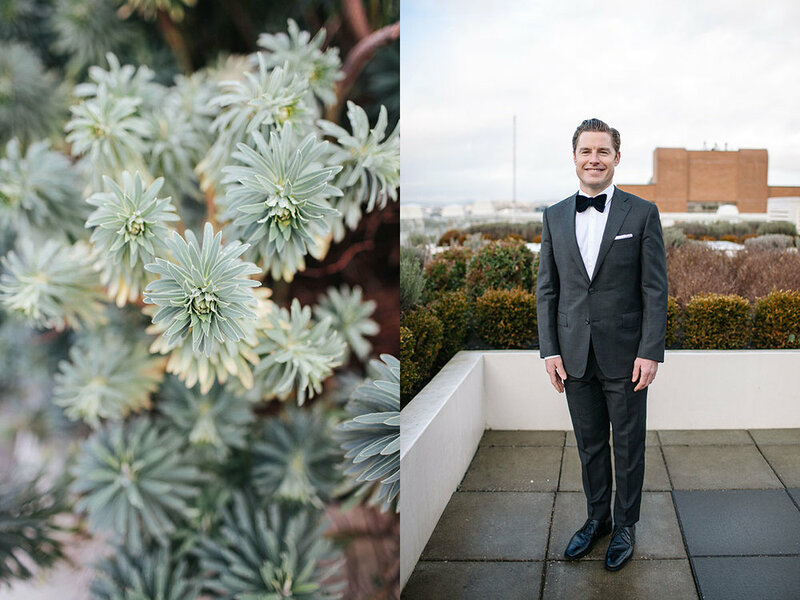 Thorn and Thistle provided matching florals and the inimitable Ruth + Dean made a gorgeous cake, as always. 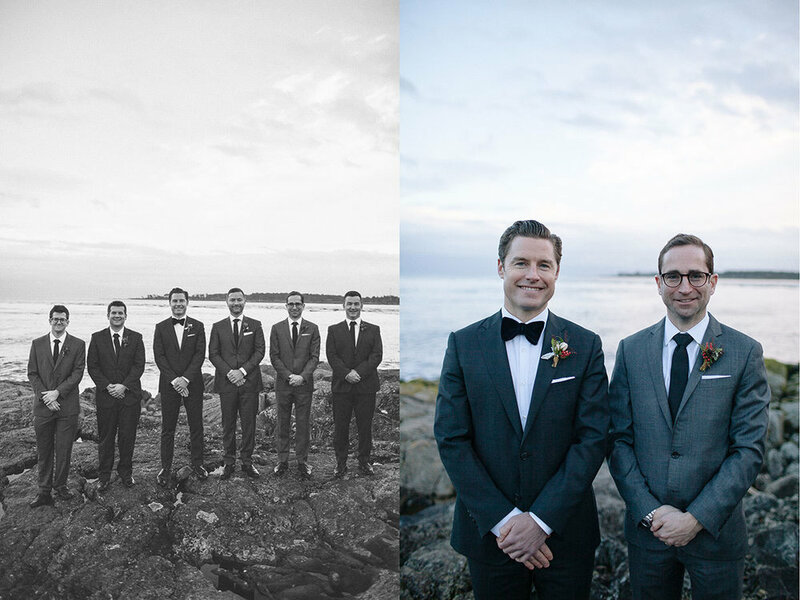 The ceremony took place at Alix Goolden and the stand-up reception was in The Hudson's Public Market space.